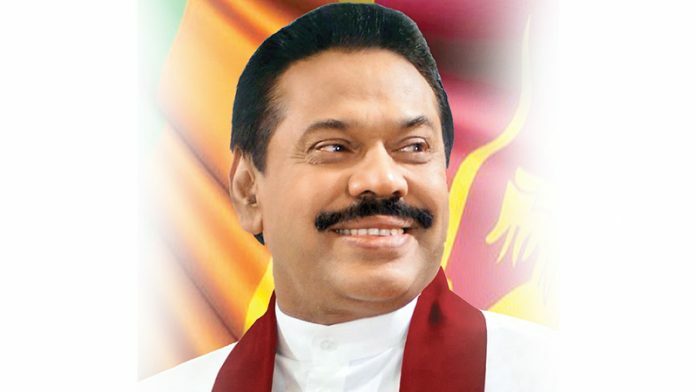 There is no conspiracy to topple the government and if there is a need to topple the government they are always ready for it, says Leader of the Opposition Mahinda Rajapaksa. He mentioned this participating at the Oil Anointment ceremony organized at the Bellanwila Rajamaha Viharaya. The event was attended by former Defense Minister Gotabaya Rajapaksa as well. Speaking to the media following the function, the Opposition Leader says that the people are suffering today because of power, water, and heavy taxation. He says, not just one or two, the whole Cabinet of Ministers is responsible for this. Stating that they will win all upcoming elections, he said that all parties will get together and decide on a presidential candidate when the right time comes. Commenting on the alleged civil case filed against Gotabaya Rajapaksa in the United States of America, he said that this clearly shows the fear of Gotabaya.